Situated on the north coast of Mauritius Paradise Cove Boutique Hotel enjoys an intimate setting in ten acres of landscaped gardens. This romantic hideaway boasts a tropical garden with bushes of multi-coloured hibiscus and fragrant frangipani and is surrounded by its own private cove. 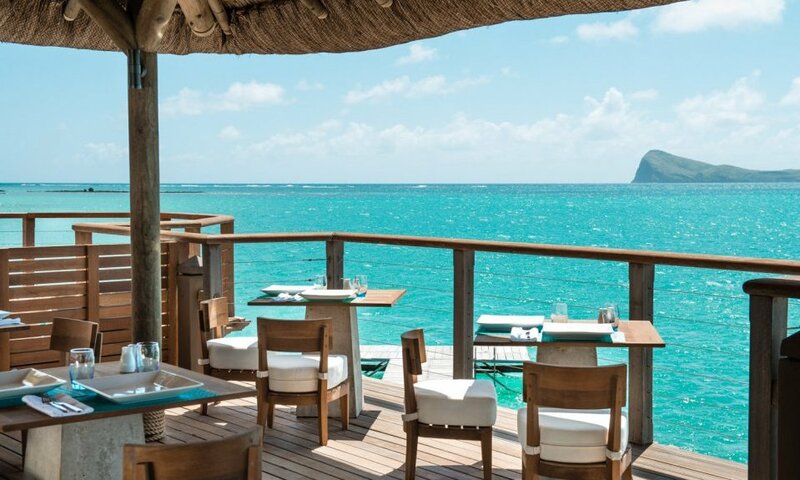 Paradise Cove offers a relaxed and traditional Mauritian atmosphere providing a discreet and personalised service that reinforces the feeling of being cocooned in an idyllic haven. There are 67 very comfortable air-conditioned rooms, all with balcony or terrace overlooking the lagoon. Their modern comfort blends harmoniously with a decor of precious wood, shimmering silks and vibrant colours. The hotel has four excellent restaurants serving a mix of international, Mauritian and Creole food. A variety of water sports are available, including waterskiing, windsurfing, sailing and kayaking. Paradise Cove Boutique Hotel, the place to truly unwind. We create a variety of holidays for all sorts of people, let us tailor make a holiday that's specific to your personal requirements. If you are looking for ideas and inspiration for your Mauritius holidays then call us on 01243 779 737 to speak to a human being, or complete our ENQUIRY FORM giving brief details of your requirements.